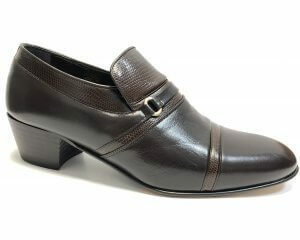 Gabor Frith 36.056 is a ladies slip on shoe. It features a soft leather upper with cotton linings and leather in-socks to provide added comfort. 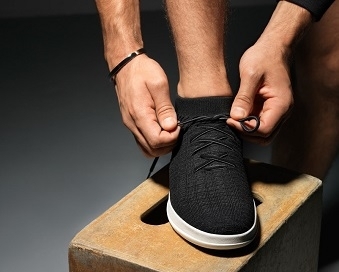 A 3cm block heel adds a slight boost in height, while the rubber sole allows for extra grip when walking, making them a great everyday shoe. 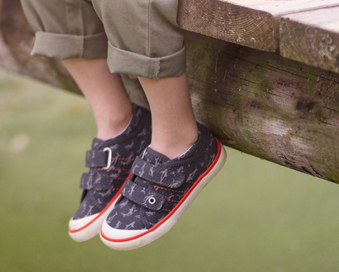 The slip on design helps for easy on and off, with a subtle stitch styling adding a touch of detailing to the shoe. Step into comfort with Gabor Frith 36.056.